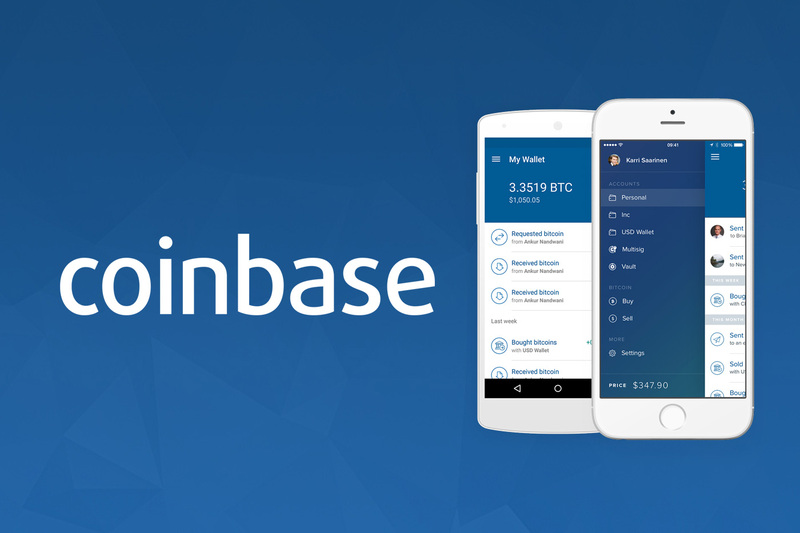 Coinbase has grown to be one of the largest and most prominently used cryptocurrency exchanges in the world. As of this writing, Coinbase boasts more than 25 million users on its platform. As impressive as this stat is, it comes as a bit of a shock that when it comes to Coinbase taxes, the exchange is unable to provide accurate documentation to millions of its users. This article breaks down why Coinbase taxes are so problematic and offers a solution to the problem. Cryptocurrency exchanges like Coinbase make it easy for everyday consumers to buy and sell cryptocurrencies. By nature of the technology that these exchanges operate on (blockchain), users are able to send Bitcoin and other cryptocurrencies to wallet addresses outside of their own network. An example of this would look like you buying Bitcoin through Coinbase and then sending it to a Binance wallet address to acquire new coins and assets on Binance that Coinbase does not offer. Being able to send cryptocurrencies to other locations and other wallet addresses is core to the whole premise of crypto. However, this core principle is also the culprit behind the massive Coinbase tax problem. The IRS treats cryptocurrencies as property for tax purposes. Just like other forms of property—stocks, bonds, real estate—you incur a tax liability when you sell cryptocurrency for more than you acquired it for. In this sense, cryptocurrency trading looks similar to trading stocks for tax purposes. For example, if you purchased 0.1 Bitcoin for $1000 in April of 2018 and then sold it two months later for $2,000, you have a $1,000 capital gain. You report this gain on your tax return, and depending on what tax bracket you fall under, you will pay a certain percentage of tax on the gain. Rates fluctuate based on your tax bracket as well as depending on if it was a short term vs. a long term gain. On the flip side, if you sold your cryptocurrency for less than you acquired it for, you can write off that capital loss to save money on your crypto taxes. Why can’t Coinbase or other exchanges provide me with my required tax reports? Cost Basis is the original value of an asset for tax purposes. In the world of crypto, your cost basis is essentially how much it cost you to acquire the coin. Sticking with our Coinbase example, if you paid $1,000 to acquire 0.1 Bitcoin on Coinbase, your cost basis is $1000 for that Bitcoin. Fair market value is just how much an asset would sell for on the open market. Again with cryptocurrency, this fair market value is how much the coin was worth in terms of US dollars at the time of the sale. So if I sold that same Bitcoin on Coinbase for $2,000, that would be my fair market value. Using the formula, you can see that in this case, you have a $1,000 capital gain. So here’s the huge problem: Because you can send cryptocurrencies from other platforms into Coinbase at any time, Coinbase has no possible way of knowing how, when, where, or at what cost you acquired that cryptocurrency that you sent in. Coinbase only sees that it showed up in your coinbase wallet. This means that anytime you move crypto assets off of Coinbase or into Coinbase from another location, Coinbase completely loses the ability to provide you with accurate tax information. This is because it has no way of identifying what your cost basis is in that certain cryptocurrency which is an ESSENTIAL piece to figure out your capital gain or loss. As you can see pictured below, Coinbase explains to their users themselves that their generated tax reports won’t be accurate if you have done any of the following: Bought or sold digital assets on another exchange, sent or received digital assets from a non-Coinbase wallet, sent or received digital assets from another exchange including Coinbase Pro, stored digital assets on an external storage device, or participated in an ICO. That’s a lot of exclusions, and it likely accounts for over half of Coinbase users that are left high and dry when it comes to accurately reporting taxes. As you may have guessed, this doesn’t affect just Coinbase. Every cryptocurrency exchange out there that allows users to send and receive cryptocurrencies from other platforms (essentially all of them) faces this exact same problem. This means that millions of cryptocurrency users cannot rely on their exchanges to provide them with accurate tax reports. It is simply impossible for the exchange to do so. Maybe you’ve seen all of the frantic posts on the internet of cryptocurrency exchange users freaking out because of the tax reports they tried to generate from Coinbase and other exchanges and how completely inaccurate they are. The solution hinges on aggregating all of your cryptocurrency data that makes up your buys, sells, trades, air drops, forks, mined coins, exchanges, swaps, and received cryptocurrencies to build out an accurate tax profile that contains all the necessary data. We built exactly this at CryptoTrader.Tax. CryptoTrader.Tax is a tool for cryptocurrency traders built to solve this tax problem. 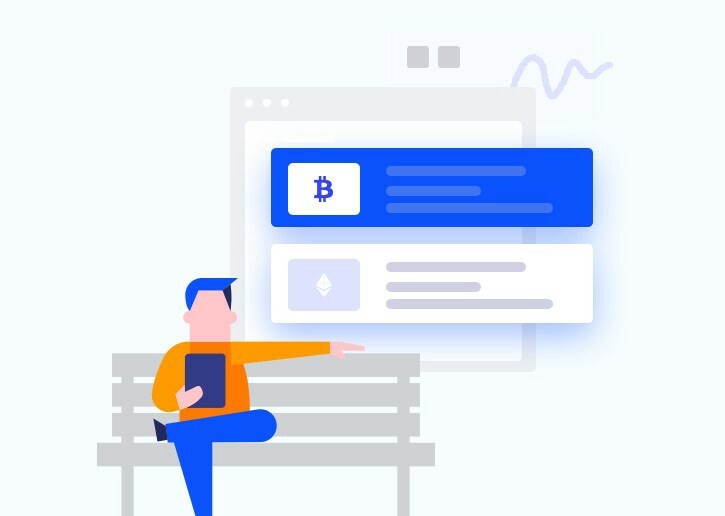 It allows cryptocurrency users to aggregate all of their historical trading data by integrating with exchanges and making it easy for users to bring everything into one platform. 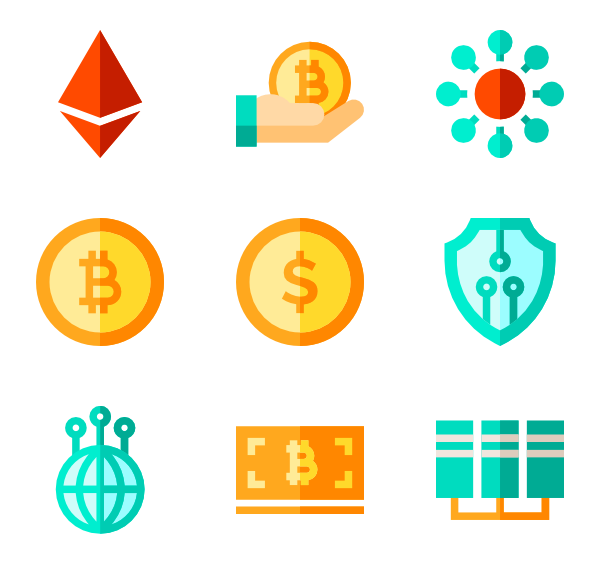 Once the historical data is in the system, the tax engine will auto-generate all of the necessary tax reports for cryptocurrency traders to file like the 8949. Today, thousands of users use CryptoTrader.Tax to securely and automatically build out their required cryptocurrency tax reports. 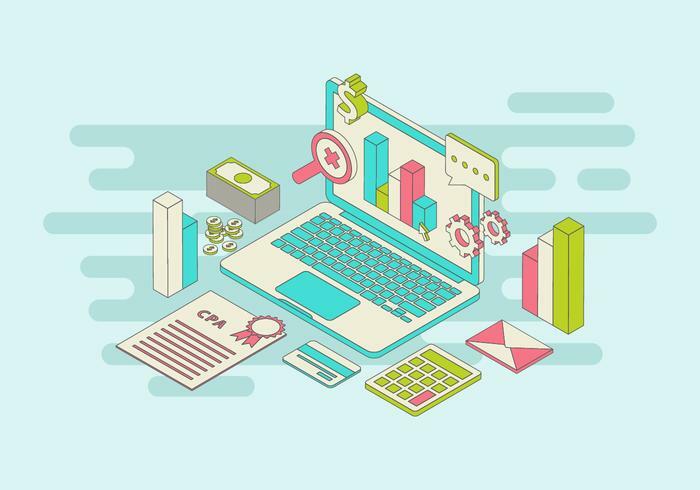 Users can take these generated reports to their own tax professionals or can simply upload them into tax software like TurboTax. 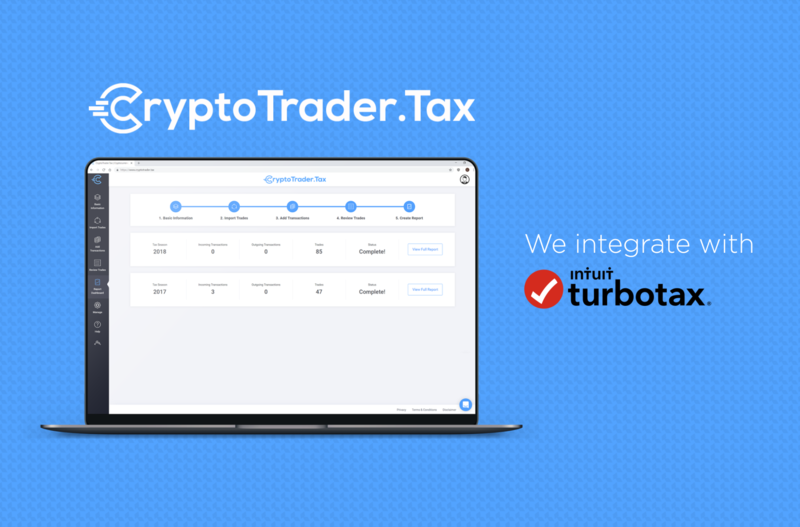 As of January 2018, the CryptoTrader.Tax team partnered up with Intuit’s TurboTax to make the filing process seamless and fast for traders. Coinbase taxes are not accurate for millions of users. If you are one of the many facing this problem, it can be wise to leverage tax aggregating tools like CryptoTrader.Tax to bring everything together and stay compliant. *This post is for informational purposes only and should not be construed as tax or investment advice. Please speak to your own crypto tax professional, CPA or tax attorney on how you should treat taxation of digital currencies.